Locations offer devices to assist our visually or hearing-impaired guests. Every auditorium is equipped with a USL, Inc. "Accessibility Solution". This system gives us the ability to offer a personal "Closed Caption" display to accommodate our guests, even if they have complete hearing loss. 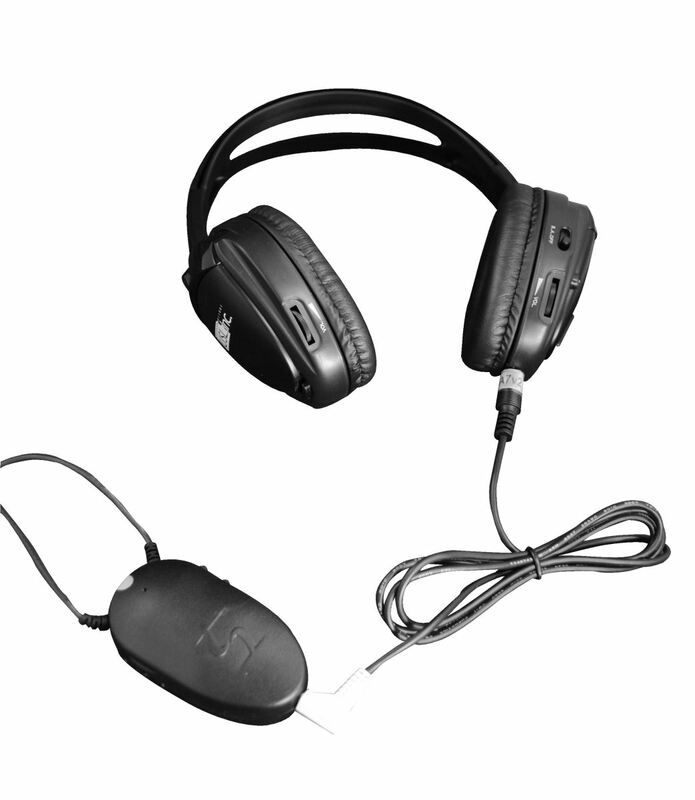 We also provide a headset that allows individual audio level adjustment for those with partial hearing, or "Descriptive Audio" for the visually challenged. 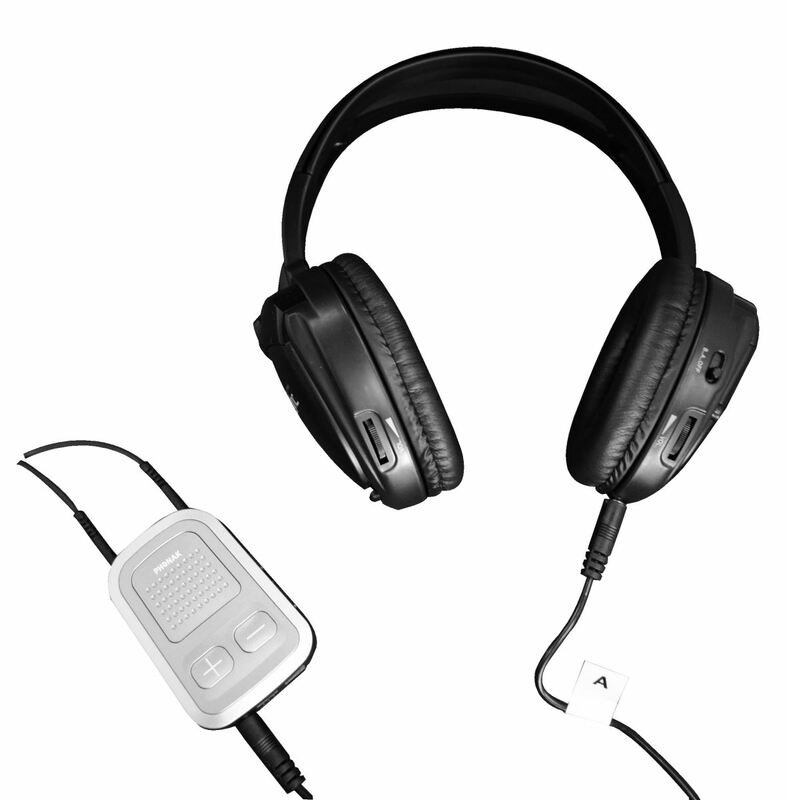 Our hearing impaired headphones have dual volume controls, one for each ear that are easily adjusted with 1 finger. The headphones are also compatible with telecoil equipped hearing aids. The headphone earpiece is typically placed over the hearing aid, just as a telephone earpiece would be. 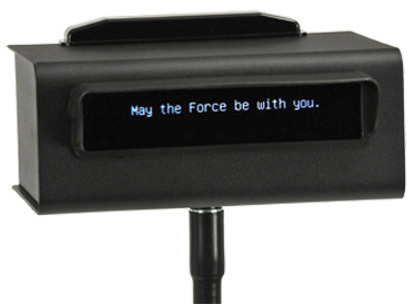 Just as a telephone earpiece, the headphones provide the audio as a varying magnetic field. 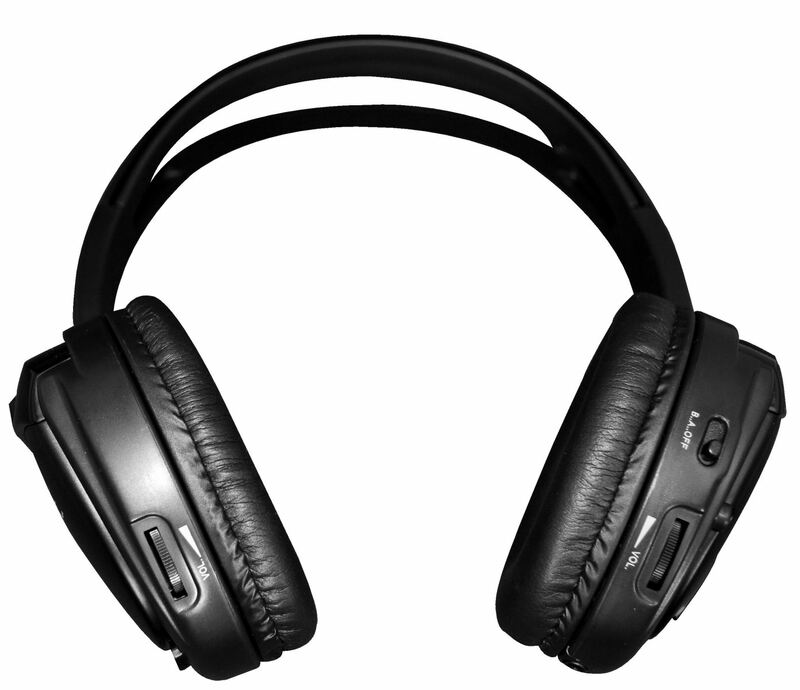 The headphones provide a steady magnetic field to trigger hearing aids with automatic telecoils. The headphones also have a 3.5 mm jack that can be connected to the Direct Audio Input of a hearing aid or implant.